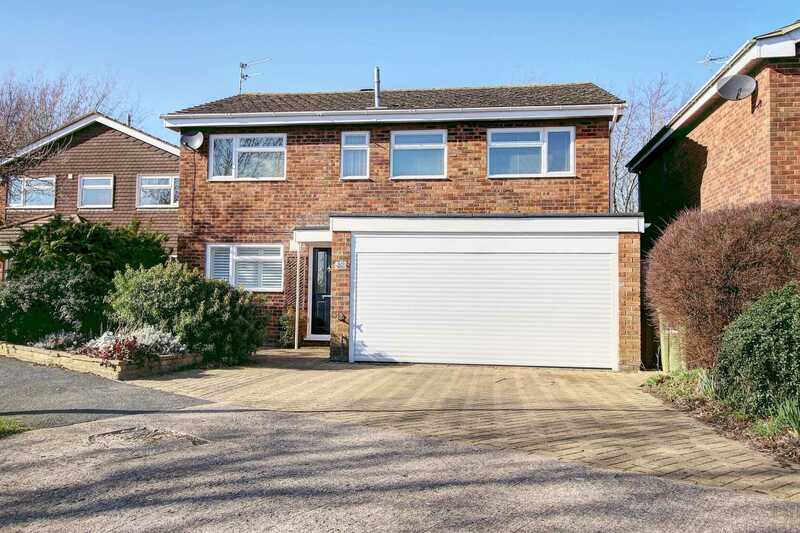 NO CHAIN COMPLICATIONS - LARGE CONSERVATORY - CUL-DE-SAC LOCTION - Four bedroom detached family home offered in very good condition throughout. 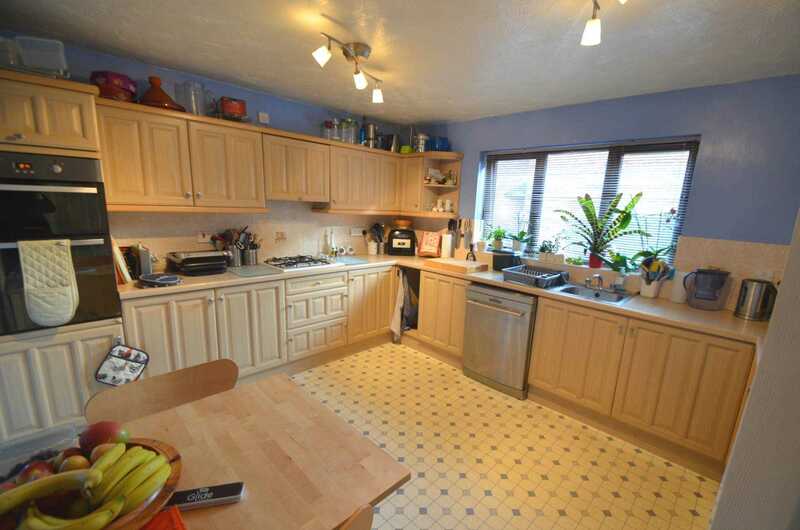 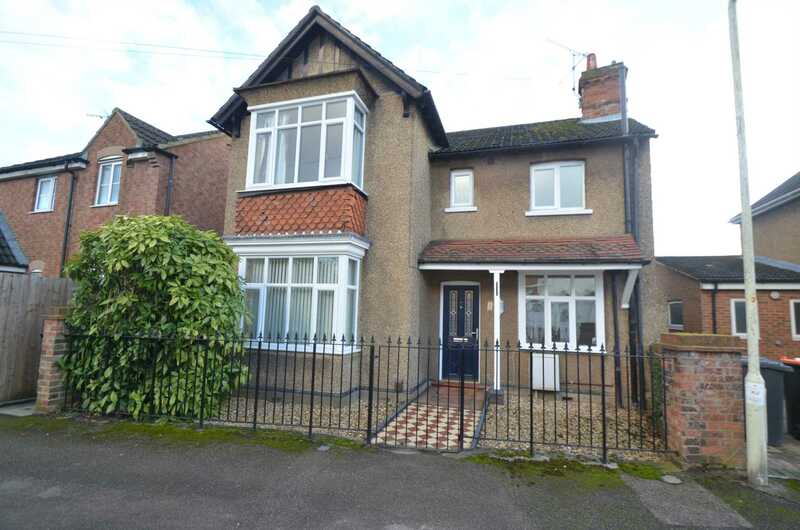 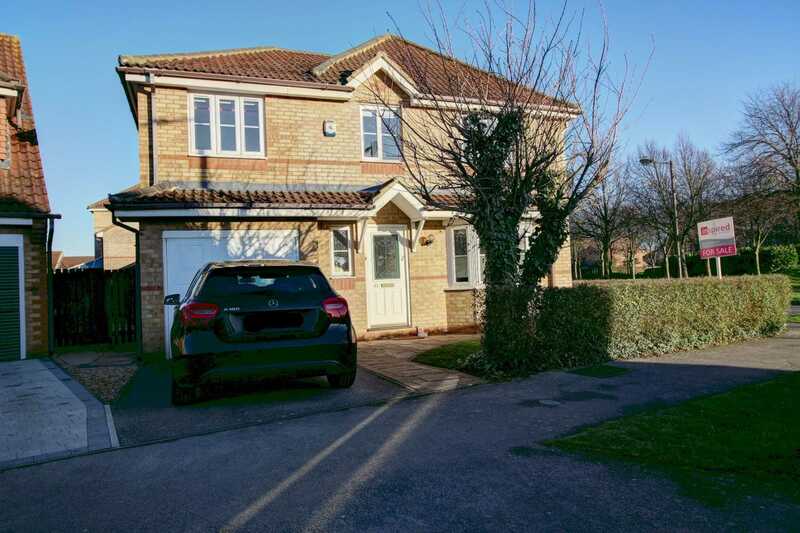 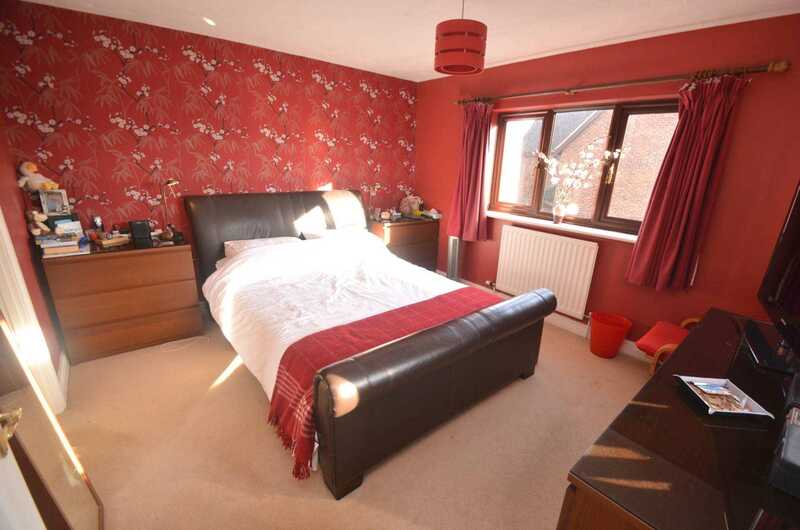 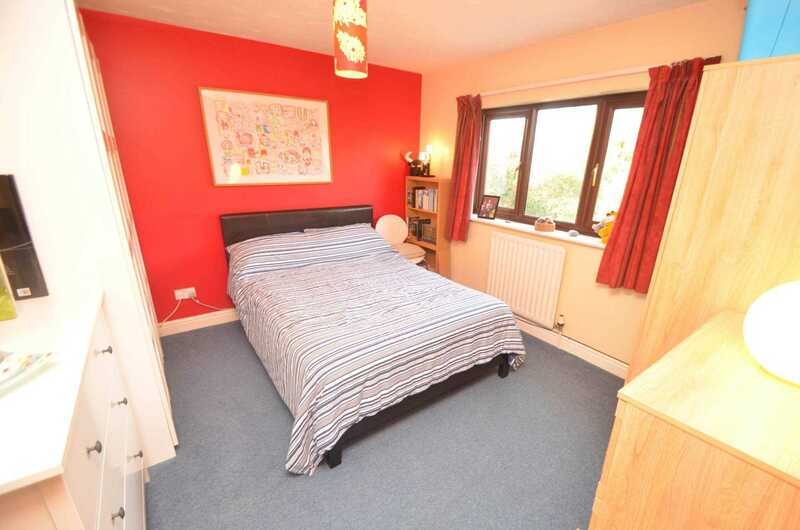 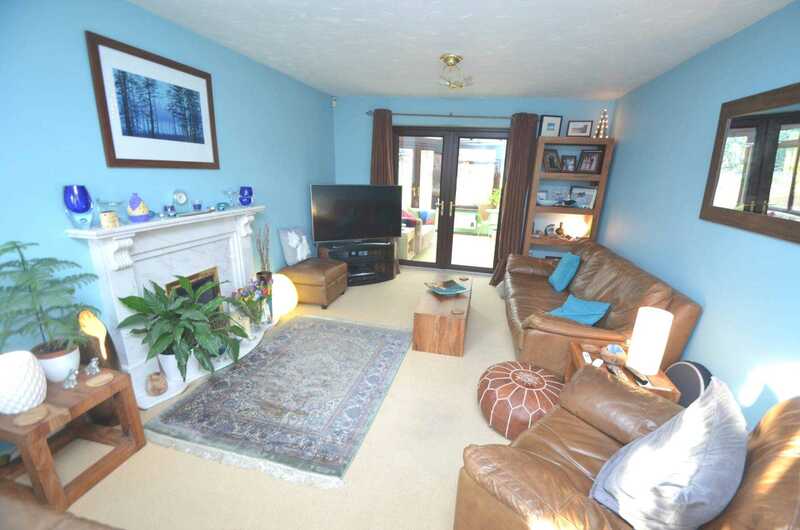 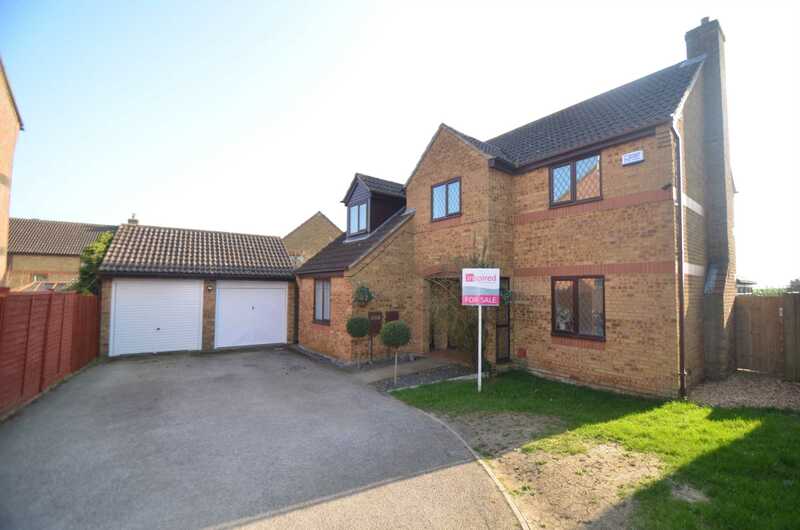 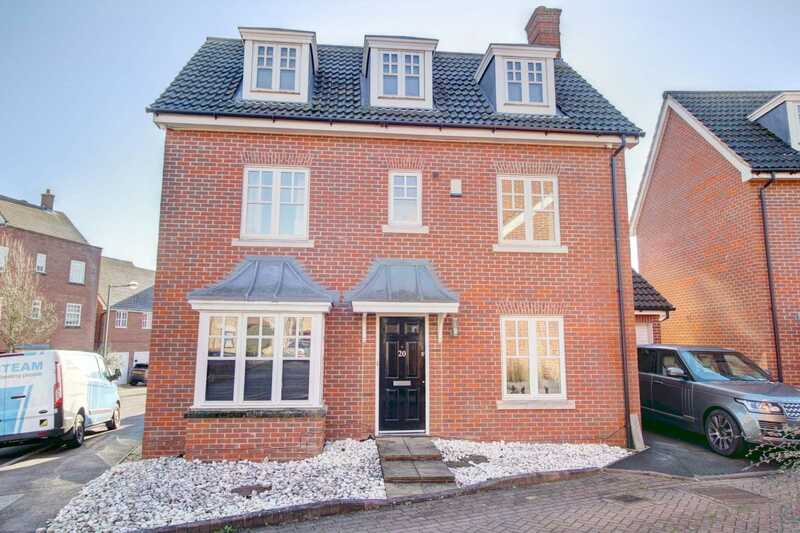 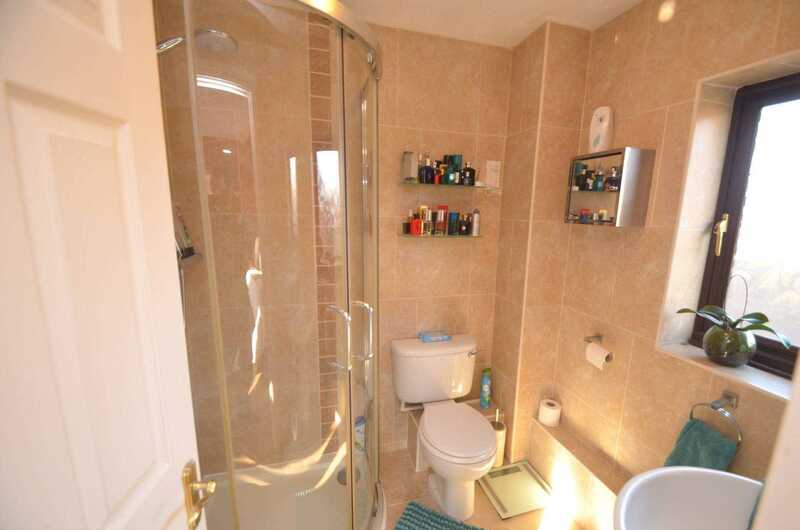 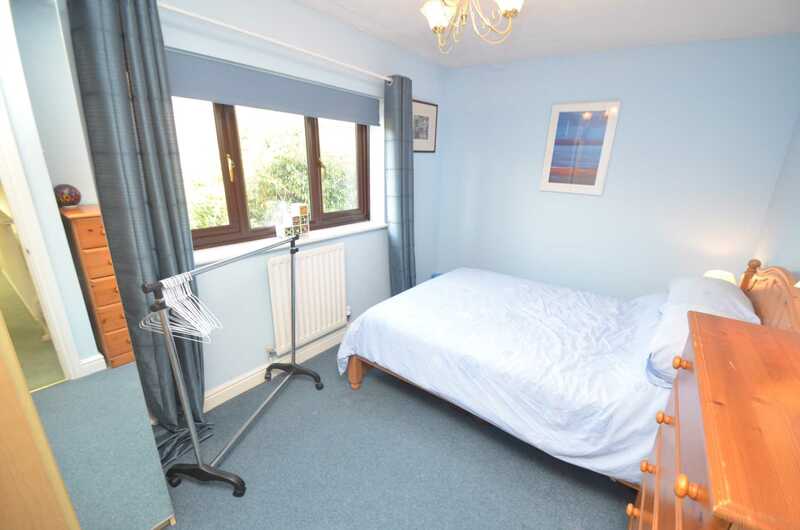 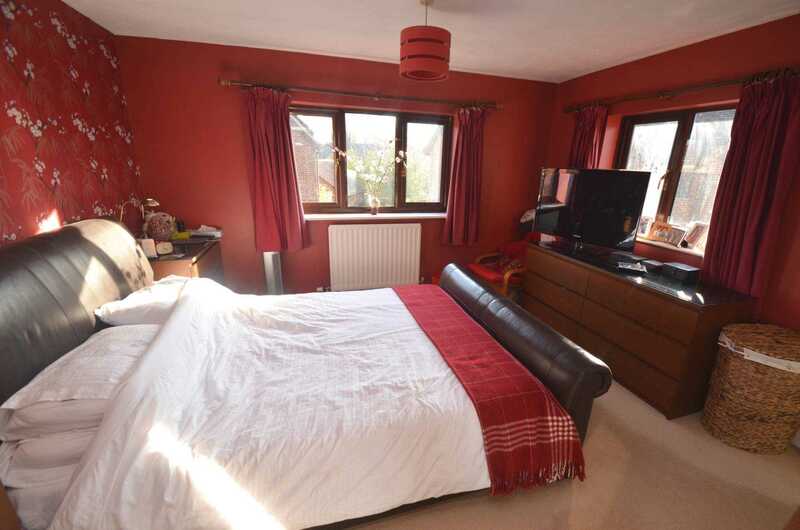 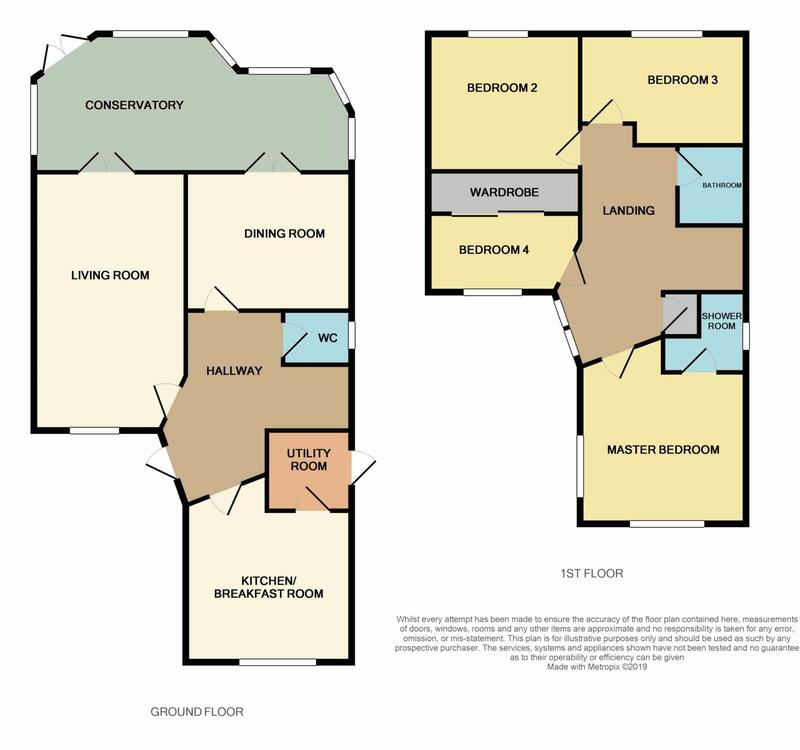 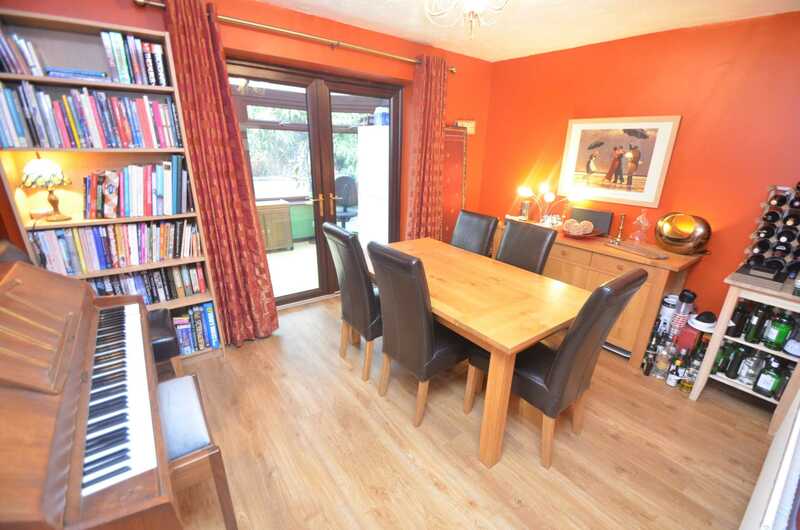 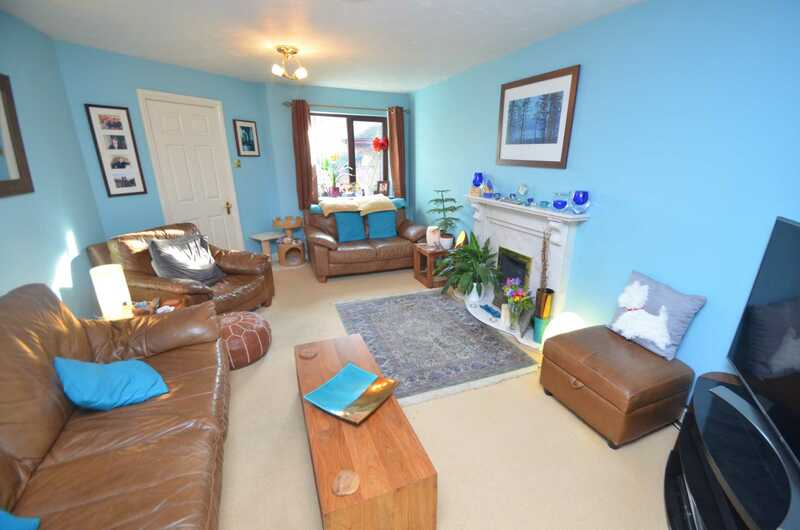 The property is situated in the very popular Willen residential area, just a stones throw from Willen Lake. 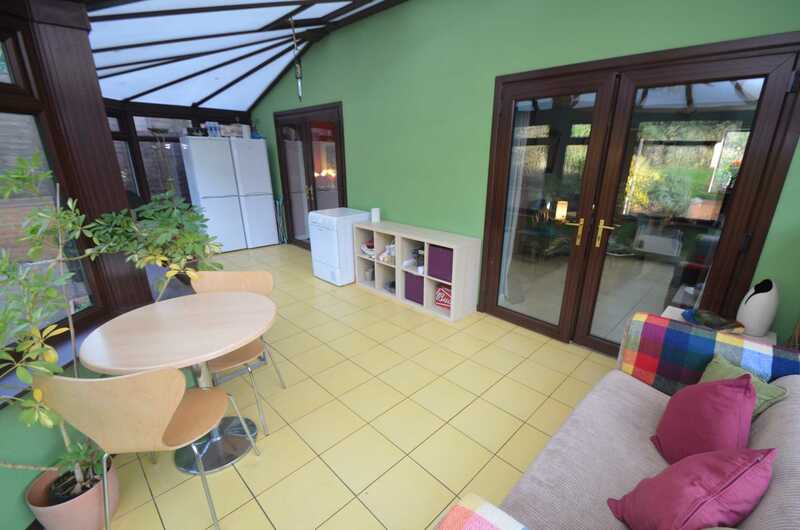 NO CHAIN COMPLICATIONS - LARGE CONSERVATORY - CUL-DE-SAC LOCTION - Four bedroom detached family home offered in very good condition throughout.The property is situated in the very popular Willen residential area, just a stones throw from Willen Lake with a family friendly pub, hotel, water sports, play areas and pathways for those leisurely walks and bike rides. 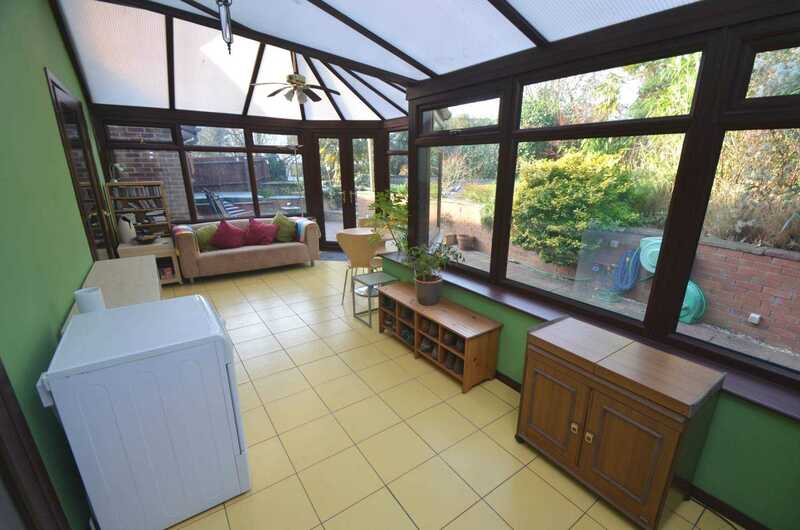 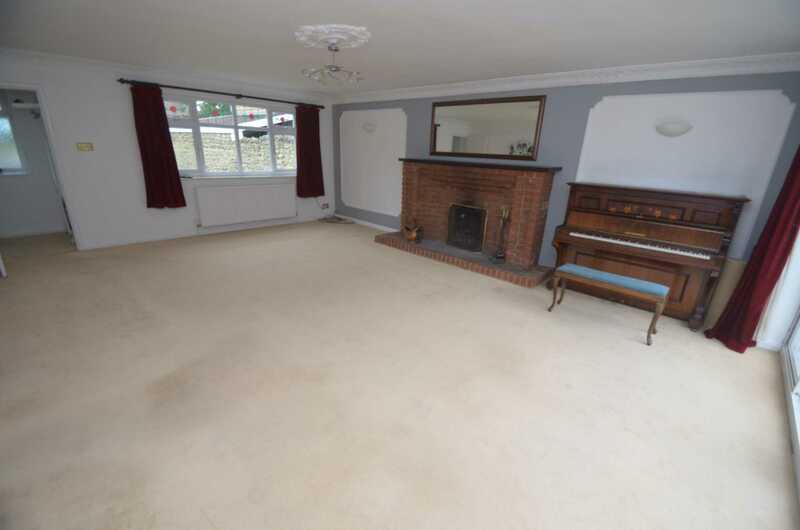 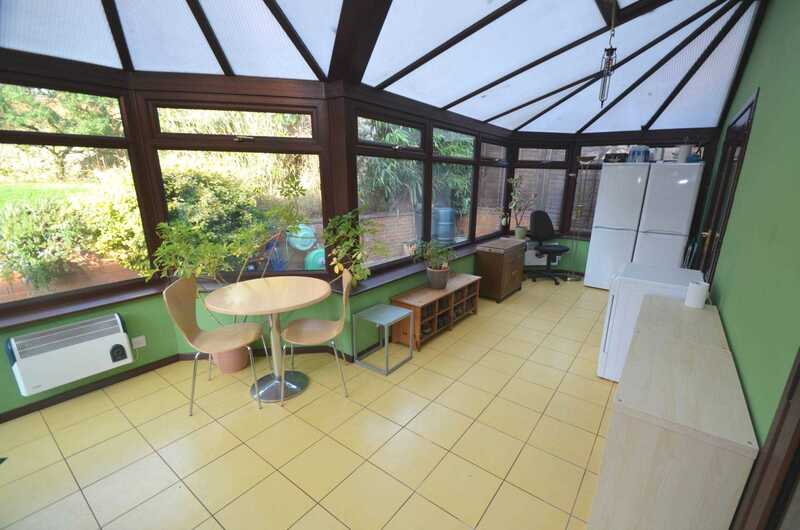 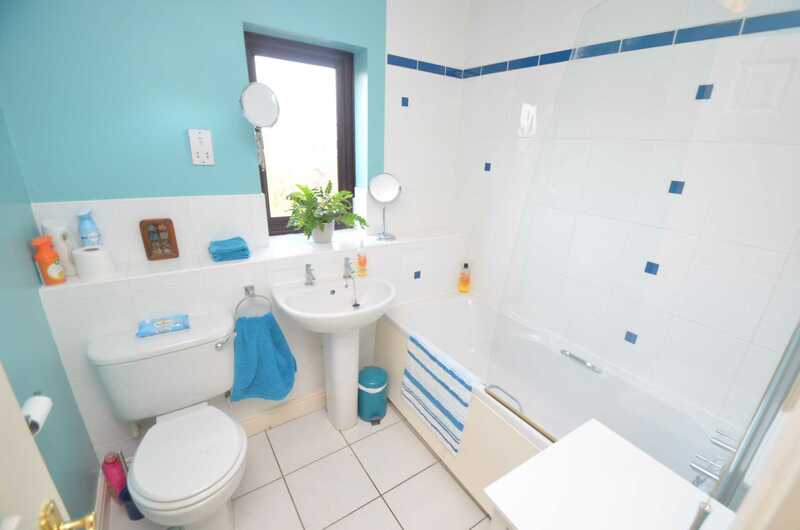 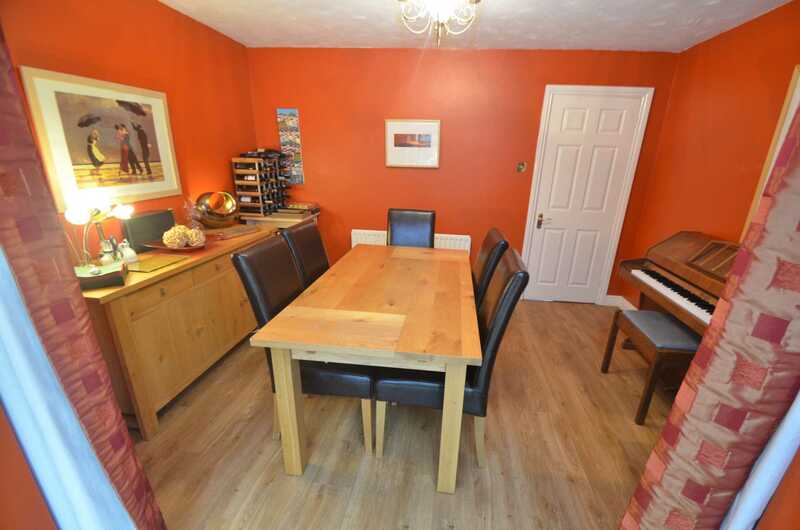 The property itself offers a dual aspect lounge and a dining room with doors opening to the large p-shaped conservatory, a downstairs cloakroom, kitchen/breakfast room, utility, four bedrooms with en-suie to the master and a family bathroom. 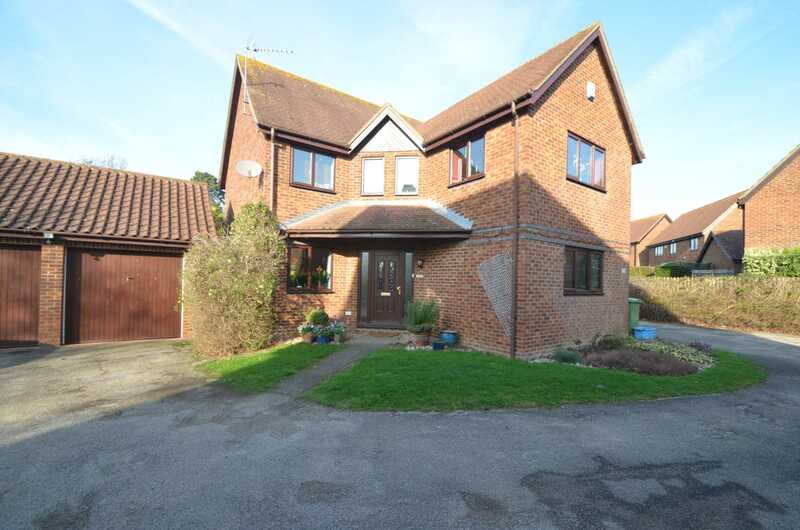 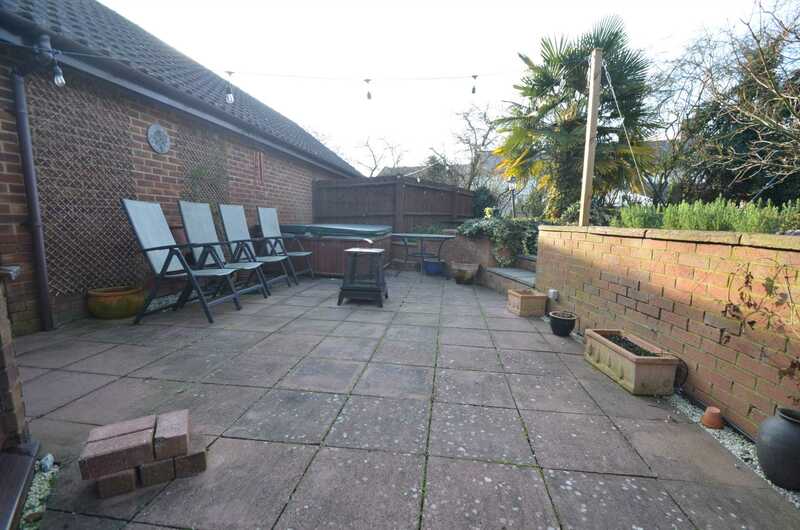 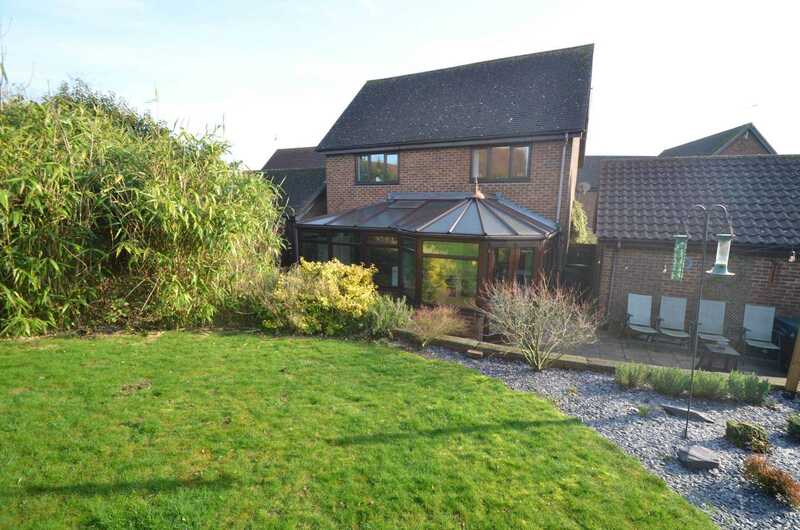 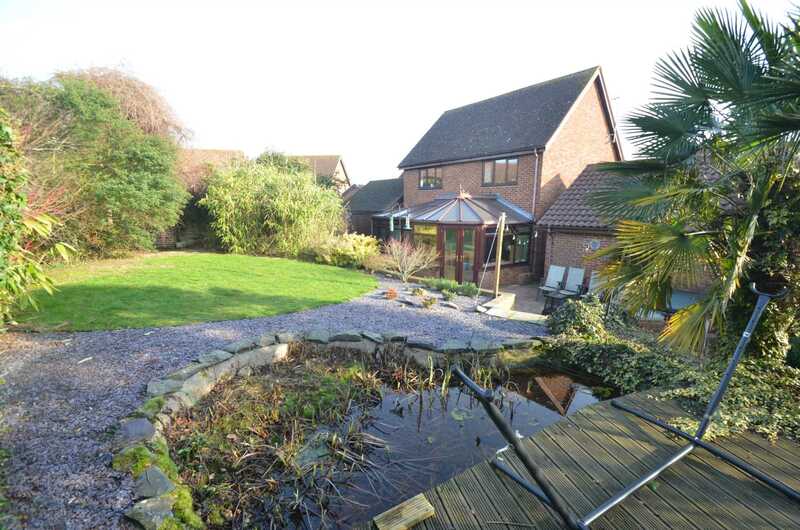 Outside there is a front garden and driveway leading up to the double garage, to the rear is a delightful garden.